I know New Year's Eve was over a month ago now. I also know that New year's resolutions have been done to death over the last month. 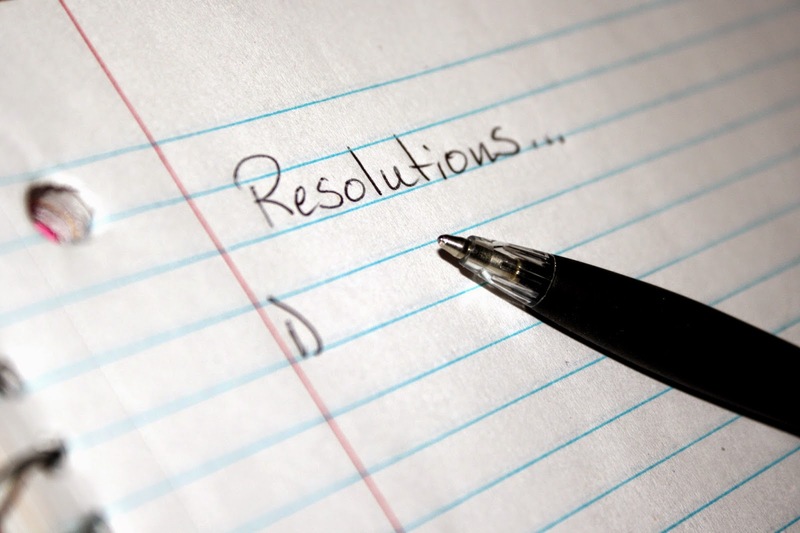 During January, many newspapers, magazines and blogs seemed to talk incessantly about making and keeping resolutions. I got quite tired of it. I also got quite cynical. I'd like another round of resolution articles in June or July, just to check in and see how people are going with the resolutions they proudly proclaimed, full of enthusiasm in January. I wonder if many could even remember them! I've been reading, however, about an alternative to resolutions, and that is a New Year's Word. A word for the year sets your intention for who you want to be, or what you want to create more of in your life. It's a word for you to focus on and to help guide you when making decisions. I love the simplicity of this notion. If the word is chosen well it can influence your day to day life and your bigger picture decision making. It took a little while for me to find my word, but once I had it there was no doubting it was the right one. My word is mindful. I know mindfulness has been a bit of a buzzword lately and there are mindfulness workshops aplenty. I'm keeping it simple at this stage. For me it means a real need to slow down and focus on just one thing. I want my word this year to help me not live in such a constant state of mental distraction. As a small example, I would like to read and focus on one book at a time instead of several, complete one task on the computer at a time instead of having several windows open. I'm well aware that mindfulness is not a new concept; indeed it's an ancient practice that has been written about over the centuries by many learned and wise people. 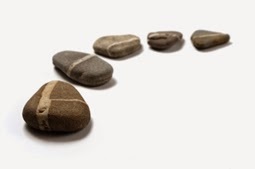 There is much to know and learn, but I'm focussing on taking small steps. I'm hopeful that remaining aware of my word for the year will keep me focussed and present in my life.